When planning a SEO strategy for our business, in many occasions we focus too much on “linking” search engines and we forget the final user. From Internet República we always insist that it is important to know your potential target search behaviour in order to plan a strategy, but since the arrival of Google Hummingbird this argument has become even stronger. Google, just like any search engine, is not “the real world”, but the person behind the search that will take to your web is. Therefore, semantic searches should be as present in your SEO strategy as your search engine ranking. – Semantic searches are those capable of contextualizing the daily searches people make on the different engines, which offers more accurate results. A clear example of this are virtual assistants such as Siri or Google Now which “understand” our query beyond the presence of the keywords. This does not mean that keywords no longer have value, but that they are not exclusive any more, so when choosing your keywords you have to put yourself in the user’s shoes and think how would you find your business on the Internet. If you do this, you will be considering the two key points of semantic searches: context and intention. It is no longer a matter of only taking into account the longtail keywords within your strategy, but going a step even further, the semantic SEO, and enter these queries in your keywords dictionary. If you can answer the precise search of a person, your CTR will clearly increase and your bounce rate will decrease. – The visual aspect of Google search results is constantly changing to be more precise and useful. 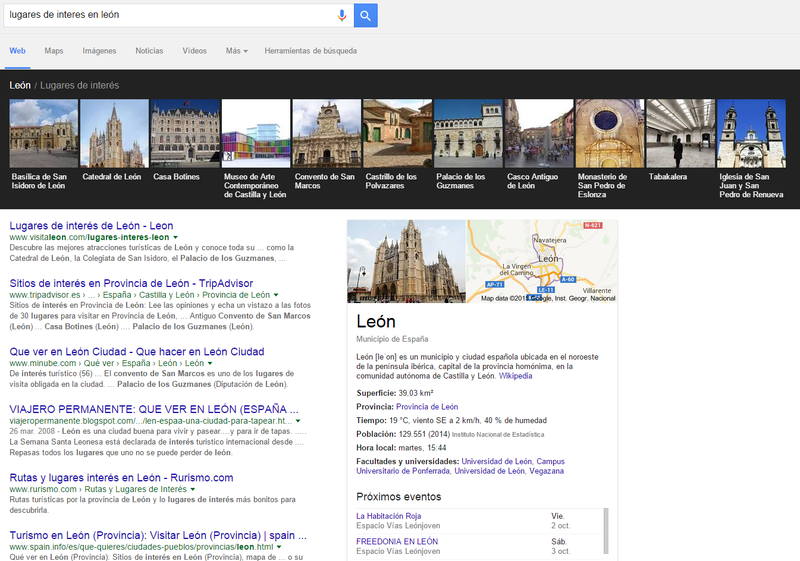 An example of this is knowledge graph. The introduction of direct answers from Google to some questions has to be taken seriously, because it could badly affect your website if it was meant to be the first organic result. – In addition to the context and intention, the other to pillars on which lie the semantic searches are the meaning and relevance of your content. That is, your content strategy has to be customer centric. You have to carefully analyse your audience and the market, identify the usual problems they face and how can you solve them without leaving aside your USP. 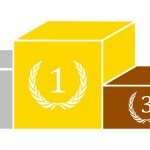 The corporate blog is a good occasion to implement nice and relevant posts. 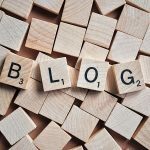 It is no longer about starting a blog just because it helps your ranking: if the audience find your content useful, you will gain engagement and credibility. The effort in creating a text that is both SEO friendly and useful to your users is bigger, but on the long term this will result more beneficial. – From a more technical perspective, we can make use of the schema markup (schema.org) to help search engines understand your content. Schema.org is an initiative started by search engines like Google, Yahoo or Bing to convert content into data that they can process and also add attributes that will be useful for our audience. This becomes more important when speaking about local businesses, web pages with reviews, restaurants, etc. To use this markup you do not need to know how to program on HTML because the tools help us with this. One of the tools is Google’s Structured Data Markup Helper. It is quite easy to use: in the first place we have to enter the URL or HTML source of the page to mark and indicate what type of website it is. There are not many options to choose from. In our case we choose “Articles” because it is a post from our blog. 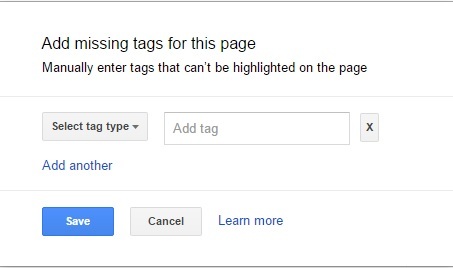 When clicking on “Start Tagging” we have to choose the content from our web page that we want to highlight (titles, images…). When we put the mouse on it, a menu will come up on the right side with data to fulfill. We enter the Name and we select “Add missing tags for this page.” Refer to the menu that will come up when clicking as reference, fulfilling the fields you consider important and necessary; not all will be in your text. Repeat the process with all the elements on your web page that you find need tagging, and after you finish click on “Create HTML”. Then click on “Download” to get the HTML code and the copy/paste on your CMS or the source code of your web. After clicking on “Finish” we will find a window with “Next steps”. 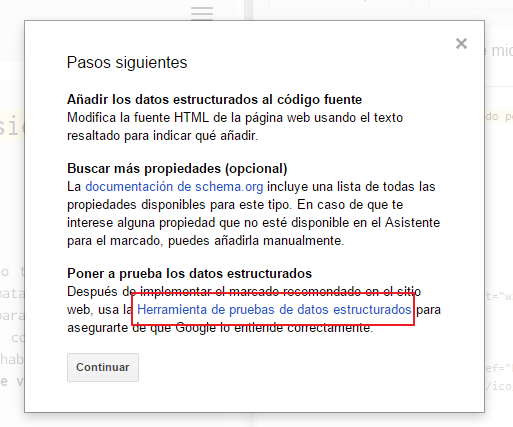 The highlighted option is to see how will our web look like when we enter all the structured data. 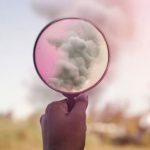 On this article we wanted to introduce briefly the semantic searches and the initiative Schema.org. If you want to go deeper into this, we recommend you to visit the most used schemas to use in your web page, or even go for JSON LD, the future of semantic web.